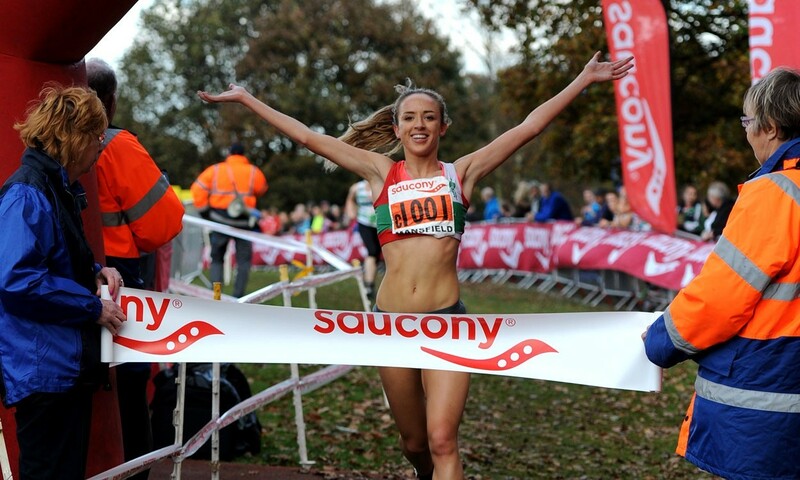 For the 10th consecutive year more than 1000 team entries have been received for the Saucony English National Cross Country Relay Championships, including more than 200 men’s teams. Meanwhile in the young athletes’ age groups, an encouraging 112 under-13 girls teams have entered, with a nearly equally impressive 105 under-15 boys teams set to compete. In addition, 49 junior women’s teams have entered, plus 149 senior women’s teams, but this is similar to previous years. As always, it will be interesting to see on Saturday (October 31) which individuals shine amid the team contest in this early-season form guide to the cross-country season. Aldershot, Farnham & District has named Chris Thompson and Andy Vernon in its senior men’s squad, although it is by no means certain whether athletes who are named on entry lists will actually compete. Similarly, AFD’s women’s team is full of its big names, while Midland champions Charnwood have Jane and Juliet Potter entered but not Gemma Steel. Stockport won the senior men’s event last year, while Aldershot took the senior women’s title. As a guide to the likely contenders, the winners of the recent area cross-country relays are listed below.